After nearly two years of evaluation and technical work by experts, Hawaii Dairy Farms has submitted its Final Environmental Impact Statement (FEIS) to the State of Hawaii Department of Health for determination of acceptability. 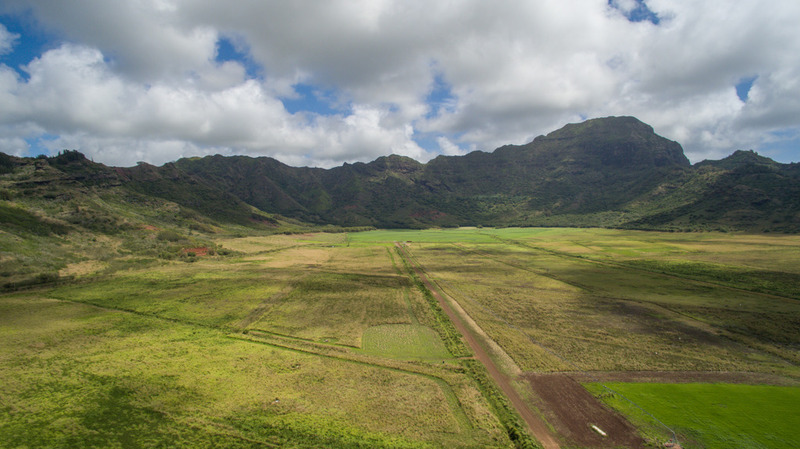 “This Final Environmental Impact Statement shows that our model – the state’s first pasture-based dairy – is safe and protective of the environment and Kauai’s special way of life. At the committed herd size of 699 mature dairy cows and any future possible expansion, the FEIS demonstrates that there is no significant impact to resort, commercial, residential or recreational areas,” said Amy Hennessey, APR, spokesperson for Hawaii Dairy Farms. The FEIS comprises nine volumes of content and is the result of countless hours of work by expert consultants. Community comments were addressed and incorporated. Because of its size, the document will be available in PDF format for download by volume. Hard copies will be available for review at the Lihue and Koloa public libraries in the coming weeks. “Submitting the EIS for determination is a significant milestone for Hawaii Dairy Farms, and we are grateful for the thoughtful community feedback we received throughout this process that played a key role in further strengthening the analysis of our project,” said Hennessey. With the committed herd size of 699 milking cows, Hawaii Dairy Farms will produce roughly 1.5 million gallons of milk per year, which is enough to meet the needs of approximately 60,000 people. 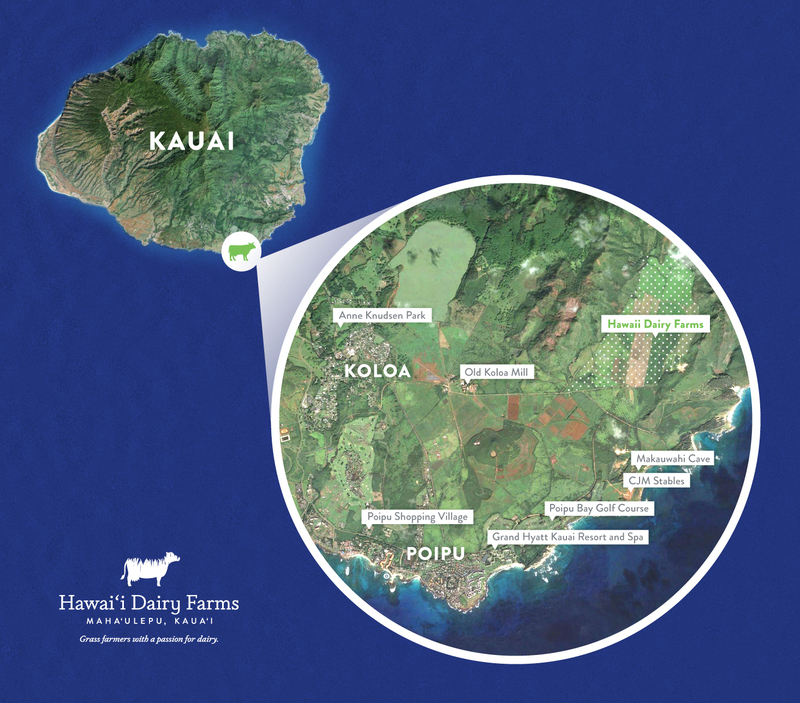 All of the milk will be distributed statewide as part of Hawaii Dairy Farms’ commitment to providing fresh, nutritious milk for Hawaii’s families. The FEIS and additional information is posted with early availability on the Hawaii Dairy Farms website at http://www.hawaiidairyfarms.com/eis. The document is expected to be posted soon on the Department of Health’s Environmental Planning Office website at http://health.hawaii.gov/epo. The following images are provided for media use courtesy Hawaii Dairy Farms. For video footage, please contact communications@ulupono.com.